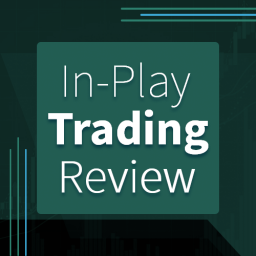 Home Betting System Reviews Smart Betting Club Review – What’s inside the membership? There are plenty of websites out there dedicated to sports betting. Some of them provide value to their users, others are simply a waste of time. 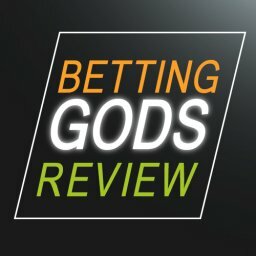 Today, I decided to take a closer look and conduct a Smart Betting Club review. 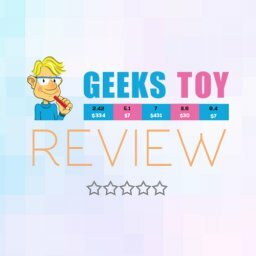 The page has a lot of content, so it’s interesting to see if it’s worth subscribing too. The Smart Betting Club was previously called the Secret Betting Club however it has recently renamed itself. Well, probably the simplest answer would be a portal dedicated to sports betting. 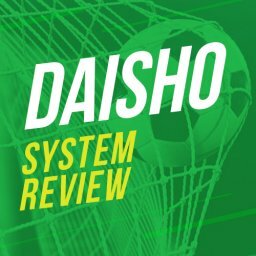 The main idea behind it is to review various betting systems to see if they work. 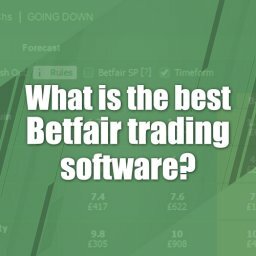 If we dig a bit deeper, there are plenty of different sections and products that are part of the Smart Betting Club. Some of them you could get for free, but most of the content is actually paid. The Smart Betting Club sections that don’t require a payment include the Bet Diary, some tips, and a couple of magazines on a yearly basis. They have some value, especially for beginners. However, I can’t say they will help you that much. Platinum tipster discounts: if you are a Platinum member, you have even bigger discounts for the Smart Betting Club tipsters. In fact, if you plan to use the services of any of them, you better get a subscription too. What about the Paid Tipsters? One of the best things about the Smart Betting Club is the large number of paid tipsters that work with the website. Just open the premium area and you will find a long list of services that provide picks. The good news is that the variety is rather good. You can find various sports like football, horse racing, tennis, and others. 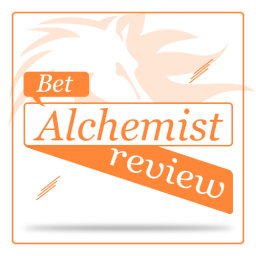 You can check the stats of each tipster service and understand what to expect. The prices also vary, so you could find cheaper options. As already mentioned, if you are a Smart Betting Club subscriber, you can get a large discount on most services which is another bonus. 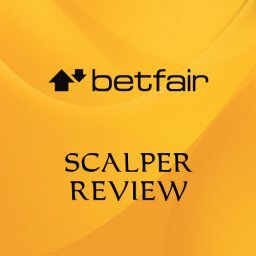 As for the quality of each tipster, a solid research is required. Some of them do provide nice tips, but you will have to dig deep to find them. Also, you need to check which bookies are used and if you can actually follow the picks efficiently. I always advise people to check if they have the time and the access to the sportsbook the tipster uses. Even if you find a profitable service, it’s pointless if you can’t follow each tip exactly and get the same odds as the guy you’re trying to follow. 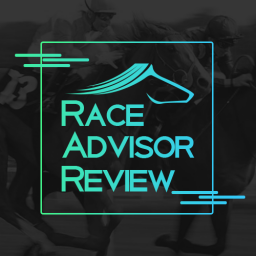 Some of you might ask if there’s any value in subscribing through the Smart Betting Club affiliate, instead of simply following the tipsters, as they are available through Clickbank. Well, it depends really. If a service is backed by the SBC, it’s a safety net to an extent. Also, you could get some large discounts if you are a Gold or Platinum subscriber. Finally, a lot of the services are available for a small fee such as £1 for the first 30 days. 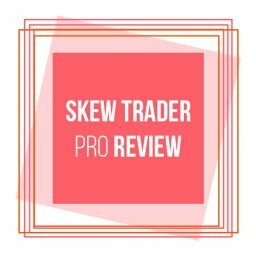 Will You Make Any Money Following the Tipster Recommendations? At the end of the day, this is the big question. 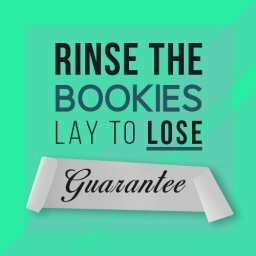 Is it actually profitable to follow any of the Smart Betting Club tipsters and make money? The question is not that easy to answer, because some people can actually be ahead while others will probably waste their time and money. As always, you should spend a ton of time researching any paid tipster you are considering. There are ways to manipulate the data. Even if a service is legit, it still might not be good for you. For a start, take a look at the numbers. If you are going to pay for tips, you want to give your money to someone who has been around for a while. At least a year and a couple of hundreds of bets are a good start. The more, the better. Of course, the other thing you want to see is a solid profit overall. Something like 5-10% ROI is sustainable. More than that is hard to achieve, less would mean there’s not enough value. Obviously, you can’t expect someone to win every month, but you don’t want to pay a tipster that a couple of good months and is losing often. Even if you find a profitable service that covers all of the important criteria, make sure it’s the right one for you. 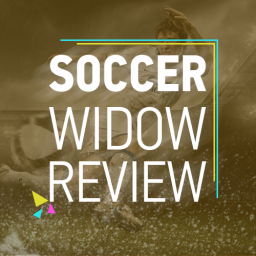 You want to have at least some decent knowledge about the sport. Also, check what’s the procedure for receiving the tips. Is there some kind of a heads up like an email or a text message? Because you want to be prepared to instantly place a wager. A bit of a delay and you’re done. Obviously, you need a decent bankroll if you are going to pay on a monthly basis. Imagine that you have to cover £50 in fees each month for one of the recommended tipsters of the Smart Betting Club. That means you have to make at least £50 to be break even and since there will be losing months, you should be aiming at making something like £200-300 or it’s hardly worth it. If the service provides like 20 picks per month, worth 5 units each, that’s 100 units in bets. 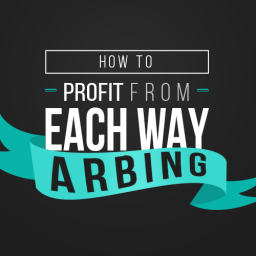 If your expected ROI is 10%, you will be making 10 units monthly on average. 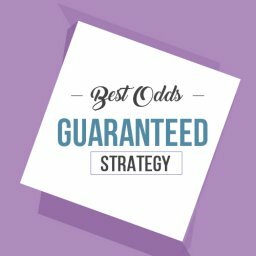 A quick calculation shows you need to place £20-30 per unit or about £100 per bet to achieve the desired results. That’s no joke and a lot of people can’t afford such an investment. 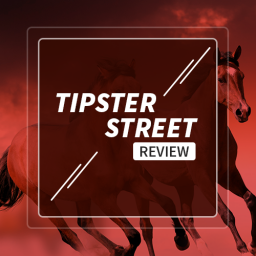 The example above is obviously made up, but you should apply the same logic when considering a paid tipster and the Smart Betting Club offers are not an exception. 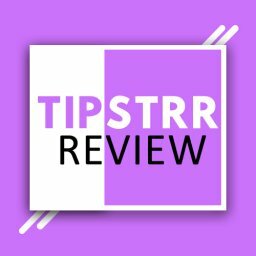 I can’t stress this enough, but you simply must have the time to follow each tip instantly. If you don’t do it, simply don’t pay for picks because you won’t make money from it. I’ve seen so many people who believe that finding a good tipster is enough. It’s not, if you can’t follow him step by step. So Should I Pay for a Tipster? If you can make the best out of the service, you could give it a shot. 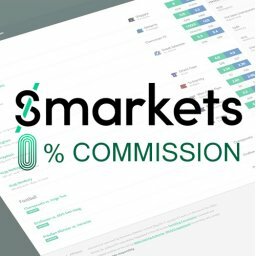 With a proper bankroll, smart choices, and commitment, you can make some money. The big question is if that’s the best way to invest your time and cash. I can’t really answer the question for you, as it is individual. I would say that beginners should probably avoid this approach. 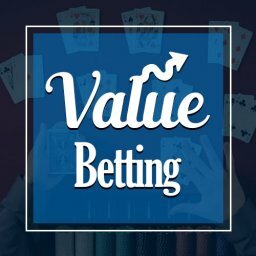 If you have more experience, a larger bankroll, and spend enough time on betting as it is, you could give it a shot and improve your profits. 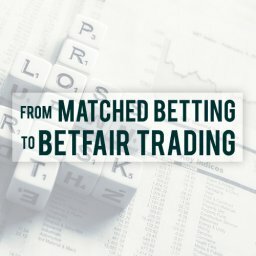 Is the Smart Betting Club Subscription Worth It? The tipsters are one thing, but the subscription for the Smart Betting Club is different. I would say most of the features of each package would be best for somebody serious about finding the best paid services that aren’t mainstream. I mean all of the interviews, magazines, and other content is hardly sensational. 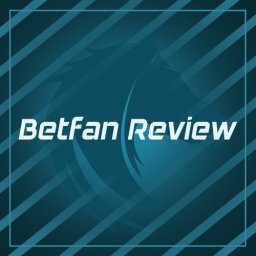 It won’t sound very modest, but I believe this blog will teach you much more when it comes to ways of making money betting online. 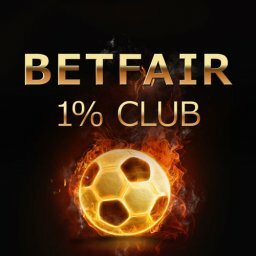 What is worth it, though, are the many discounts you get as a member of the Smart Betting Club. Even the Platinum package is not very expensive. If you break it down, you have to pay less than £10 per month. You can certainly get more than that in discounts and the rest is a bonus. 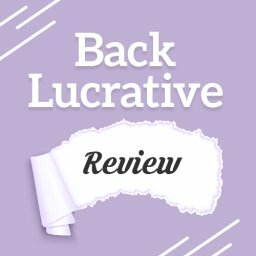 They also have a money back guarantee meaning you can get your subscription back if you don’t find the content useful. 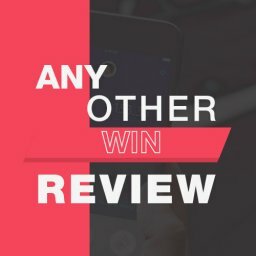 This Smart Betting Club review convinced me that the website is legit. However, as many other online betting guides and services out there, you have approach it cautiously. You need experience and some smart choices if you want to make it work. 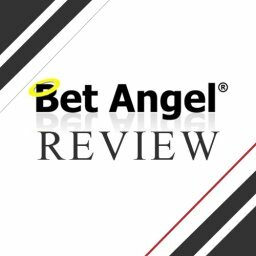 That concludes my Smart Betting Club review. 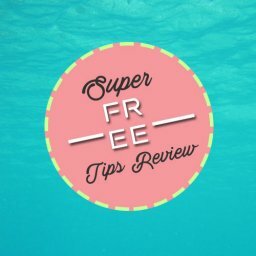 I’ve written a guide on the best paid tipsters here which is completely free to access.